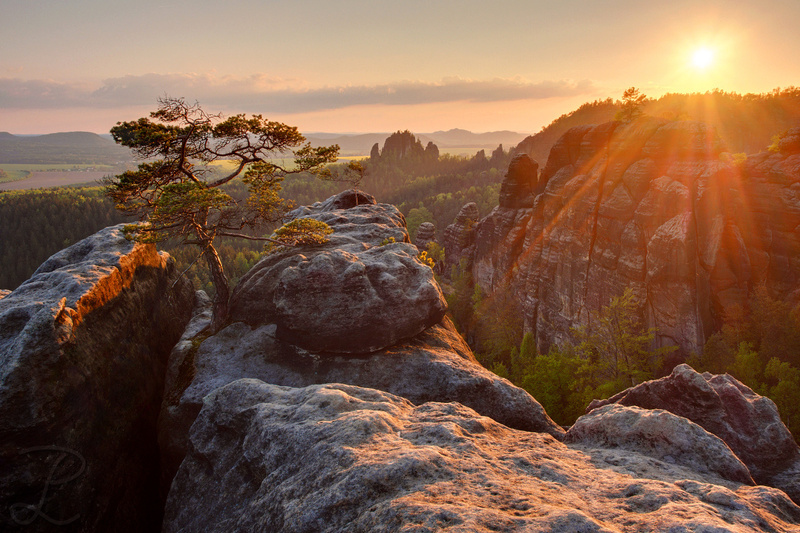 Here are recent additions from Saxon Switzerland to the “Landscapes – Beautiful Germany” section! These two are dedicated to the delicate life we can see in nature, trees that literally grow out of sandstone. Life is amazing! 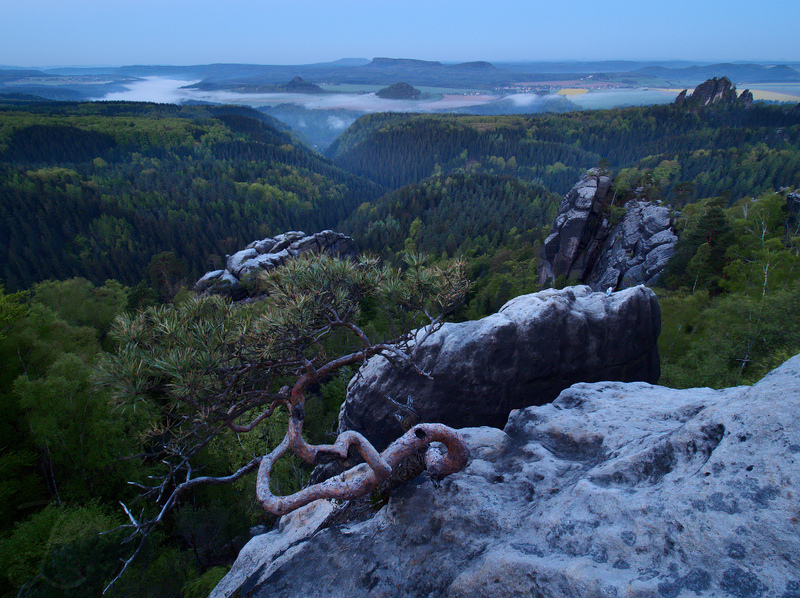 This entry was posted in New Pictures, Nature & Landscape and tagged Sunset, Tree, bizarre trees, saxon switzerland, sächsische schweiz, elbsandstein gebirge, elbsandsteingebirge, lehnriff, life, tree of life, life is amazing, saxony, sandstein on 15/06/2016 by phil.